OMG Posters! 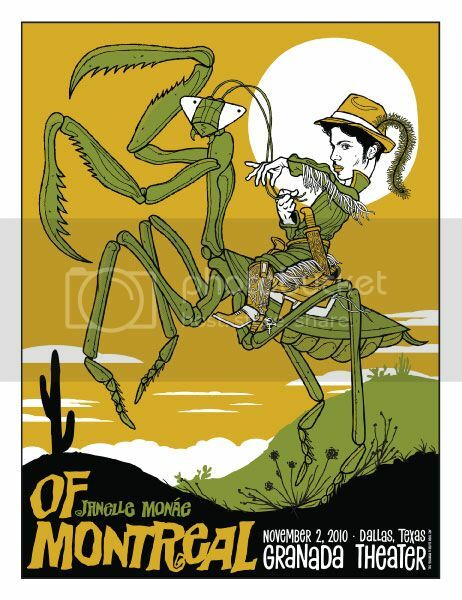 » Archive Two New Concert Posters by Todd Slater - OMG Posters! 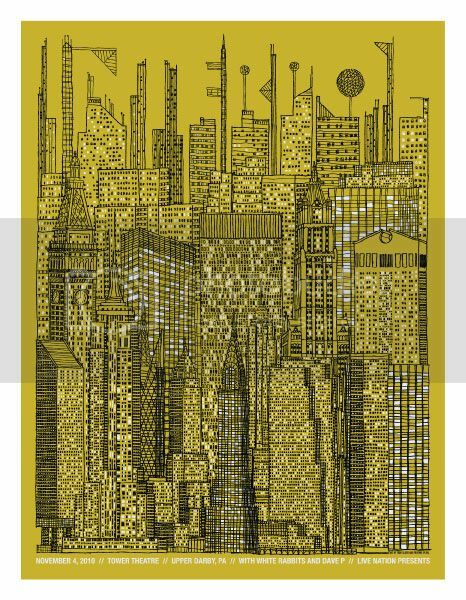 Todd Slater just posted brand new posters for Of Montreal and Interpol. Both are screenprints, limited, and around 18″ x 24″ in size. They cost $30 each. Visit ToddSlater.net. Todd’s Interpol red variant (ed of 15) sold out within minutes, however the variant of his quite-humorous take on His Royal Purpleness took a little longer.